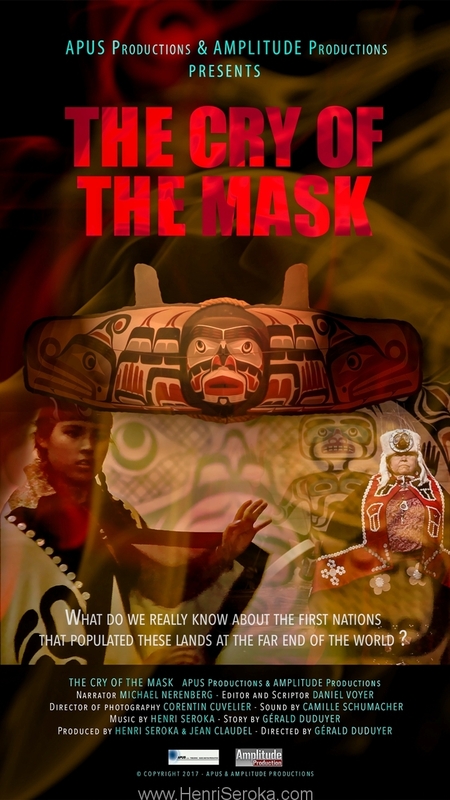 The Kwakiutl are a Pacific Northwest Coast Indigenous people. Their current population is approximately 5,500. Most live in British Columbia on northern Vancouver Island and the adjoining mainland, and on islands around Johnstone Strait and Queen Charlotte Strait. 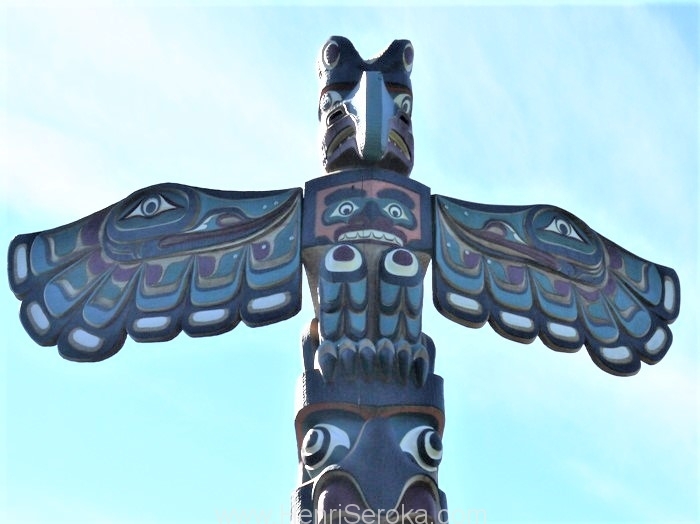 Totem pole carved by Kwakiutl First Nation. 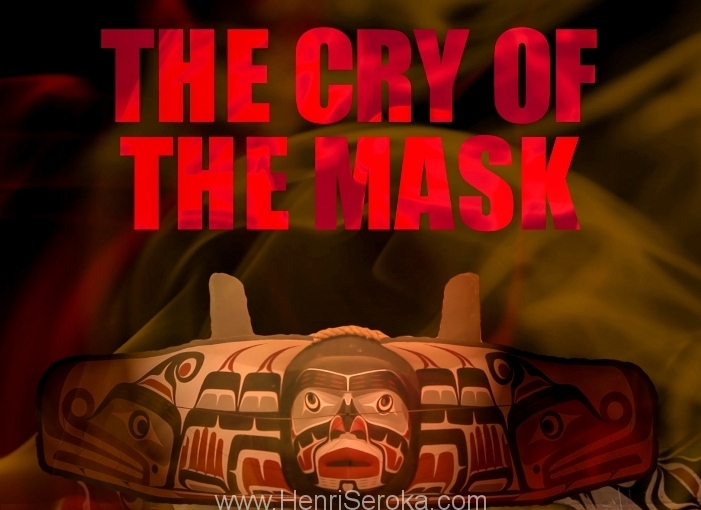 Totem poles are the largest objects that coastal Pacific Northwest natives use to depict spiritual reverence, family legends, sacred beings and culturally important animals, people, or historical events. The freestanding poles seen by the region’s first European explorers were likely preceded by a long history of decorative carving. Stylistic features of these poles were borrowed from earlier, smaller prototypes, or from the interior support posts of house beams. 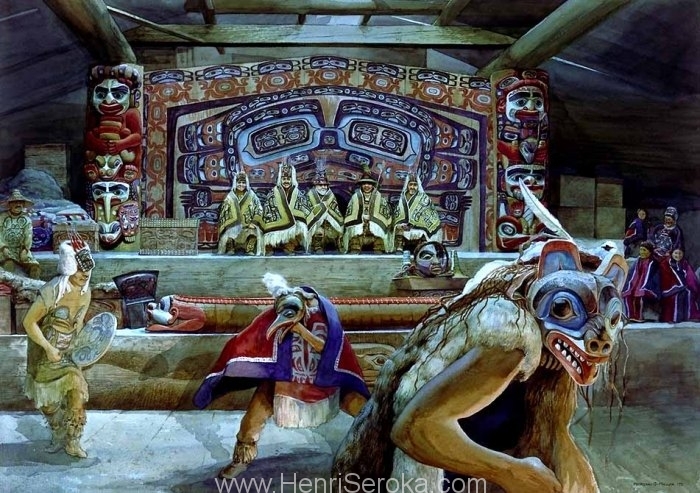 A potlatch ceremony by Kwakiutl. The potlatch is a gift-giving feast practice, held on the occasion of births, deaths, adoptions, weddings, and other major events. Typically the potlatch was practiced more in the winter seasons as historically the warmer months were for procuring wealth for the family, clan, or village, then coming home and sharing that with neighbors and friends. 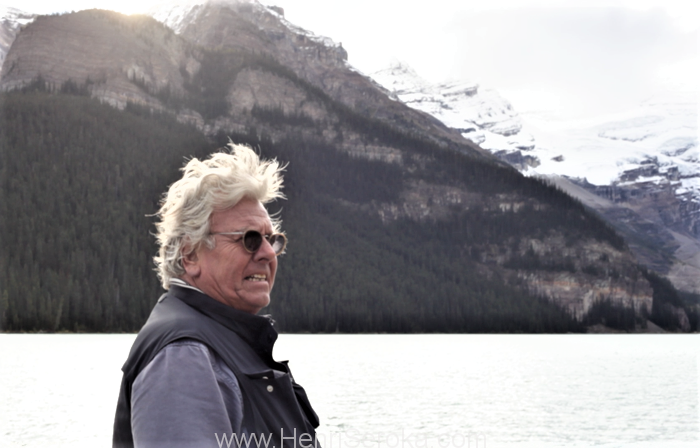 Henri Seroka, co-producer and score composer, photographed at one of the shooting locations near Calgary.